You may or may not have heard of the brilliant Professor Brian Cox, who is a leading expert in the field of astro physics. This month Prof Cox is heading up a world record attempt to host the largest number of star watchers and astrophotographers around Australia at any one time. The aim is to smash the previous Guinness World Record on Wednesday, 23 May. You can learn how you can come involved and find a star watching group near you at Stargazing Live. As May is the official month that heralds the beginning of the star watching season in the Southern Hemisphere, May also brings colder air from the Antarctic waters all the way up to the tropics. As Games of Thrones puts it… Winter is Coming! Unfortunately May also is a windy month, particularly for us in The Whitsundays. Not the best weather for star or astrophotography. Whilst that humid atmosphere that makes images blurry has been blown away, wind in the atmosphere also causes blurred photos. Where’s that big sigh emoji when you need one. A wise man once said “If you wait for perfect conditions you will never achieve anything”. With those wise words in mind, the wind hasn’t put us off attempting to photograph Jupiter, in particular, and experimenting a different technique where we video the planet, instead of taking single shots, then processing each video frame in stacking software. It seems to work a treat and can’t wait now for those perfect conditions. 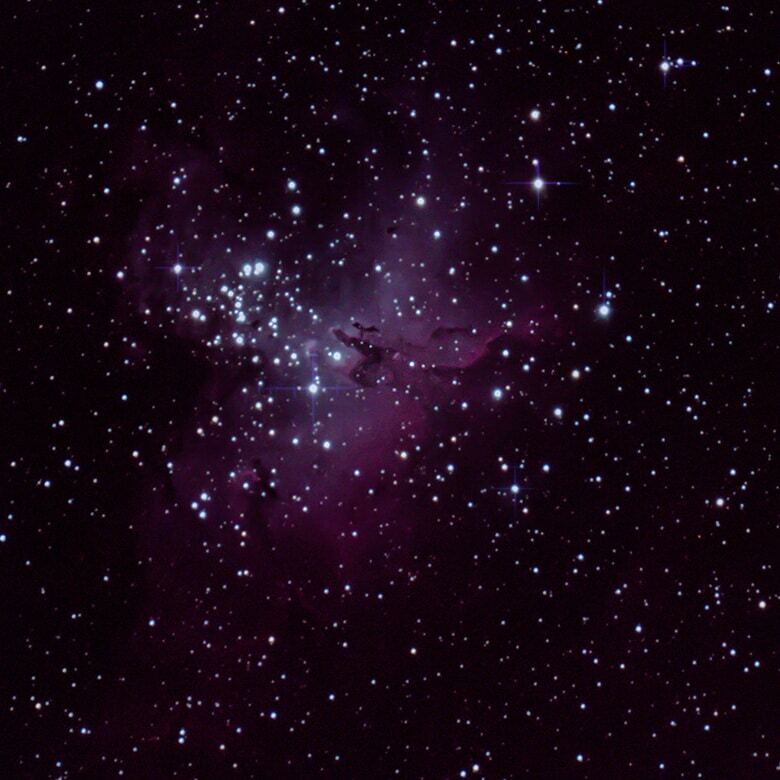 Below is a quick look at some of our recent astro photographs. We particularly like the Jupiter image as we caught a glimpse of the huge storm or “Red Eye” on the surface. 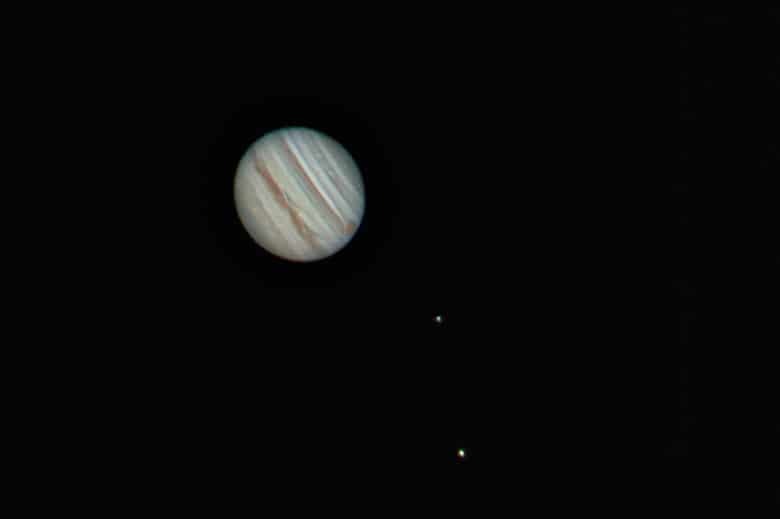 Jupiter with two of her many moons. The image above was captured with a Canon 5D mk III connected to a Celestron Edge HD 8″ telescope. I’ll blog later about the math involved to find the best camera / barlow combination. 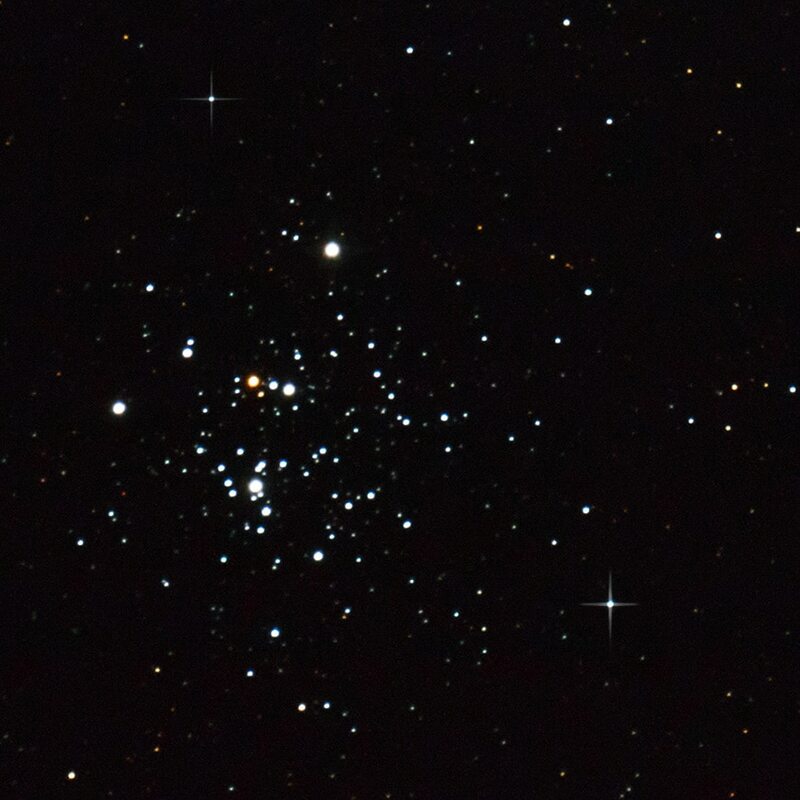 The Jewel Box Cluster is an open star cluster located in the constellation Crux. The Eagle Nebula is home to several structures made famous when photographed by the Hubble Space Telescope including the Pillars of Creation and the Stellar Spire.